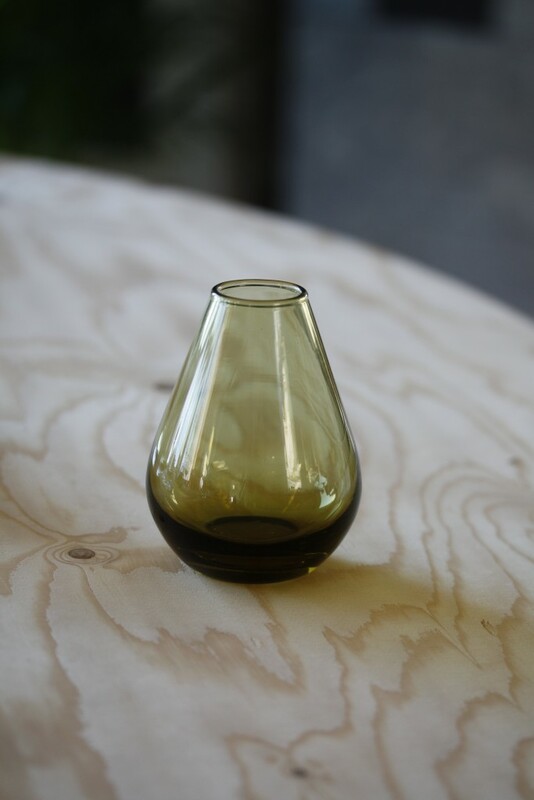 With their new vase series Falla, Wik & Walsøe expand their glass universe, colouring it with inspiration from the flora and fauna of the Arctic. Imagine the beautiful shape of a water droplet hanging at the tip of a leaf, the light quivering sensation you barely notice, before the drop with a sigh lets go and begins the journey towards the ground. The word Falla — from old Norwegian and Icelandic — alludes to precisely this falling droplet, designed by nature itself. 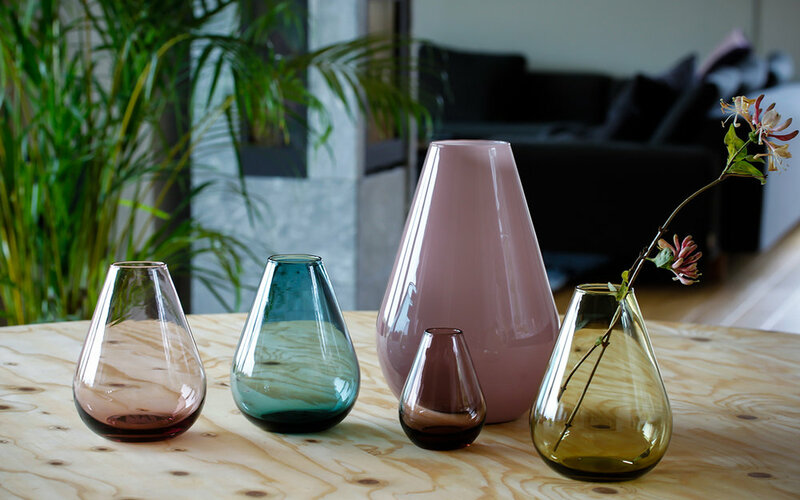 Dyeing the glass series, which consists of vases in four different sizes as well as a bowl, Wik & Walsøe were inspired by the Arctic flora and fauna, with a palette based on moss green, ice blue and light pink shades. Some of the vases are translucent, others have white interiors, like a frozen over pond in the winter.